All items made in the USA! 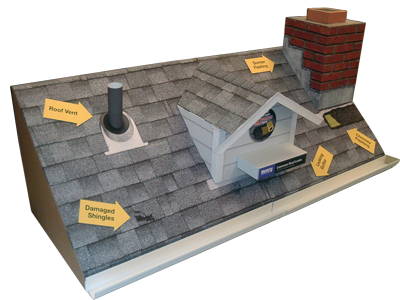 display-box offers many options in construction and design, and we’re here to help you find the right one. PVC, aluminum, MDF and more...we can powder-coat it, bend it, cut it to give you the look, feel, shape and functionality that will work for you. 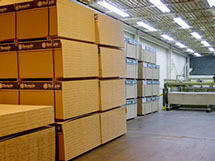 We have over 65,000 square feet in Grand Rapids, MI. Whatever the process -- from high-volume litho orders to top-quality silk screens to small-production digital ink-jet runs -- the quality of display-box printing is more than a just a cut above the competition. display-box can ship and store your products, including spare parts or graphics for new promotions. We can also ship your products with our displays, making it simple for stores to set-up. Our displays can be shipped knocked-down or fully (or partially) assembled. display-box frequently offers special promotions. Check this page frequently to see the offers. 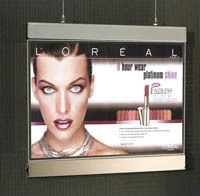 We have 15 large light boxes that are reduced 75% from the original cost. Sizes are appx 44" x 49.5", 36" x 42", 36" x 37". The stands are optional. As you navigate the links above, please keep in mind that the items shown represent a small percentage of our production of the last 17 years. They represent examples of what we can do for you. Any and all of our displays can be customized. 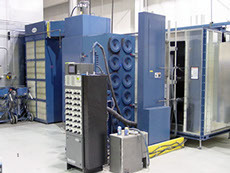 We build them in-house in Grand Rapids, MI., thus we can offer you great value, and speed of production. We are happy to provide design services, just give us an idea of what you are looking for and we will get back to you promptly.